State Minister in the Ministry of Culture, Gender, Entertainment and Sport, Alando Terrelonge, says Jamaica has the capacity to develop a medical cannabis industry that rivals other sectors. 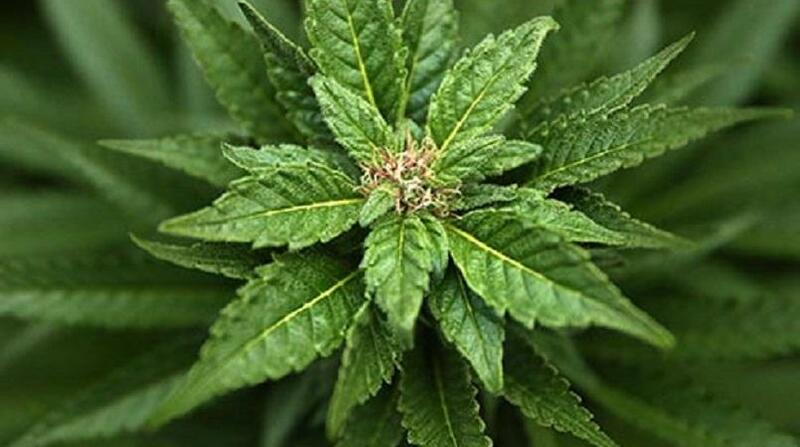 Noting that the health benefits of cannabis are “enormous”, Terrelonge said Jamaica’s tertiary institutions, particularly the University of Technology (UTech) and the University of the West Indies (UWI), are “perfectly placed” to continue studies that have been undertaken by various researchers on the country’s plant strains. The State Minister pointed out that while some of these strains have been lost, mixed or exported he said he still believe there are enough here that can be studied. He was speaking at the opening ceremony for UTech’s third annual Jamaican Medical Cannabis Integration Symposium (JAMECANN) on Thursday, July 5, where he represented Portfolio Minister, Hon. Olivia Grange. The two-day event was held at UTech’s College of Health Sciences at the institution’s main campus in Papine, St. Andrew, under the theme ‘Merging Science, Spirit and Business’. 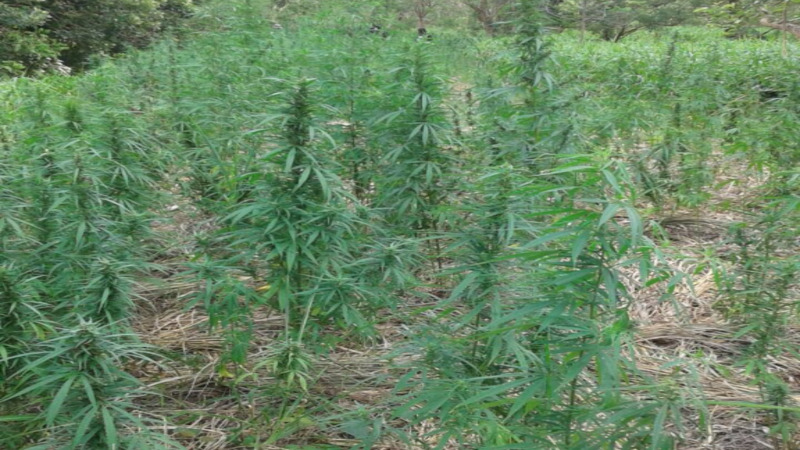 While acknowledging concerns regarding development of Jamaica’s medical cannabis industry, Terrelonge said these can be addressed by instituting safeguards through regulations to curtail abuse of the products derived to ensure that from a holistic approach, they will “serve to develop our country, both in terms of health and the economy”. 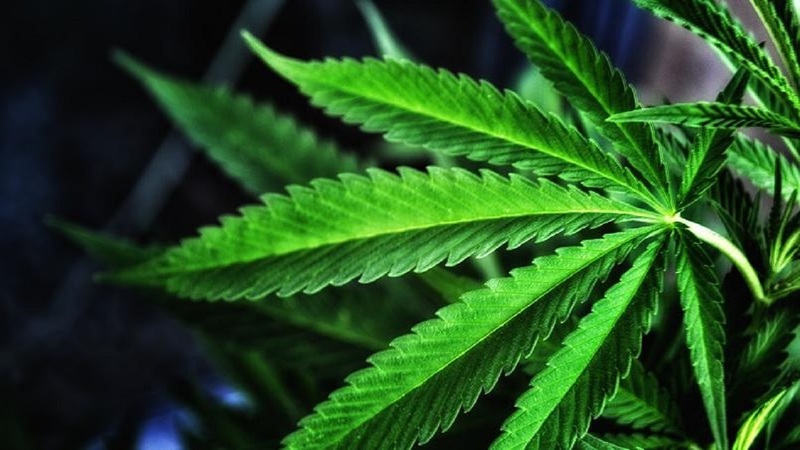 Additionally, he said that plant strains can be modified where necessary to eliminate the potentially intoxicating elements, “so that what remains is a product that can be used to ensure the health and benefit, not just of our citizens here in Jamaica but citizens across the world”. 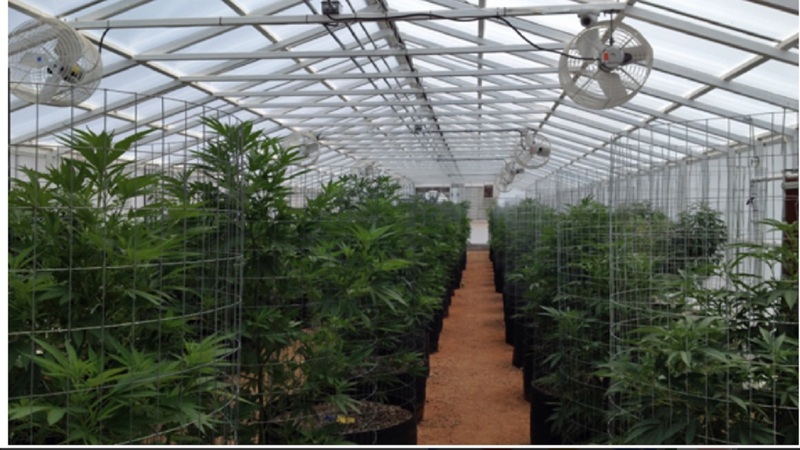 Noting that countries globally have shown that there is “great medicinal and economic value” to be derived from cannabis, Terrelonge contended that Jamaica should not be afraid to “embrace the new way forward”. “Let us understand and treat with the benefits of cannabis. Science has shown the benefits of cannabis for our health. We must now (explore) how we can use this product to develop our country. I wish to encourage our scientists and researchers here to continue their good work,” he added.